NURTW members sack Ondo Assembly, as speaker, deputy impeached – Royal Times of Nigeria. 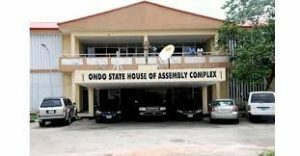 Members of the Ondo State chapter of the National Union of Road Transport Workers today invaded the Ondo State House of Assembly and sent out the lawmakers and the staff of the assembly. 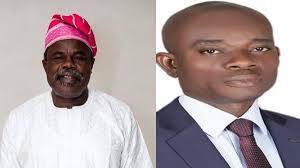 The development occurred shortly after the speaker of the House, Mr. Bamidele Oloyeloogun and his deputy, Mr. Iroju Ogundeji were impeached by eighteen out of the twenty-six members of the House.